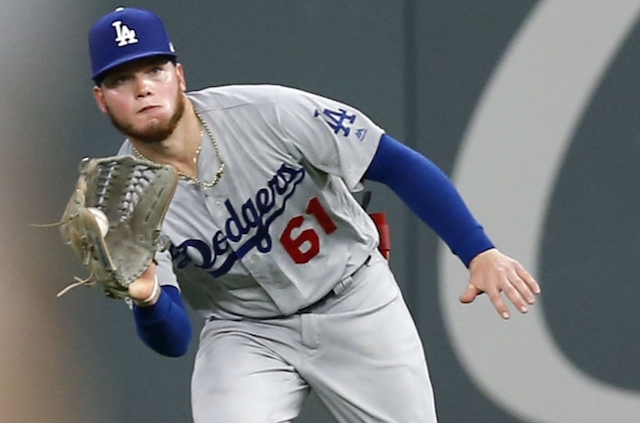 The big names swapped in the trade between the Los Angeles Dodgers and Cincinnati Reds are known. Matt Kemp, Yasiel Puig and Alex Wood are gone. Meanwhile, Homer Bailey figures to never throw a pitch for the organization. 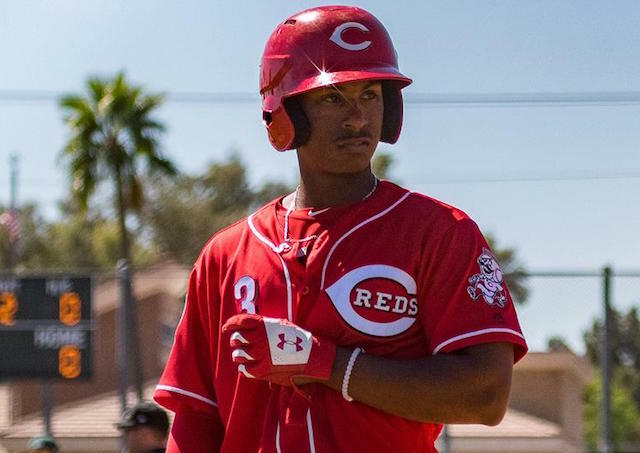 Infielder Jeter Downs was the 32nd overall pick last year and made his full season debut in 2018. While his .257/.351/.402 batting line may look modest at first glance, Downs did it playing most of the year as a 19-year-old in the Midwest League, giving him a 118 wRC+. Downs’ tools are about average across the board. He’s a solid hitter who projects to have average power, which will play up if he stays at shortstop. Evaluators see him eventually moving off the position — to second base or the outfield. Despite stealing 37 bases last season, Downs’ speed is fringy and he could lose a step as he matures. Right-hander Josiah Gray is new to pitching, having converted full time from shortstop since high school. The athleticism is evident on the mound, as is his arm strength. Gray sits in the low to mid 90s and gets some movement on the fastball. His slider is another potential plus pitch, though the shape varies. Neither Downs nor Gray are top 10 prospects in the Dodgers farm system in my opinion. However, they’re not far off and both could make a jump in the next year. They should begin the year in A ball, with Downs set for High-A Rancho Cucamonga and Gray headed to Low-A Great Lakes.